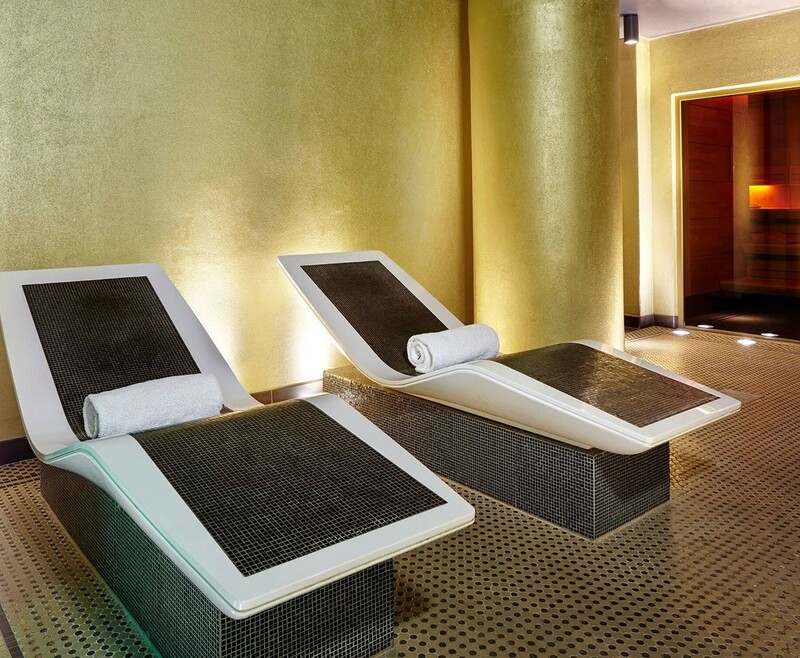 A Spa day for 2 people in London, Battersea, at the 5* Refinery with Spa Treatments and Refreshments. 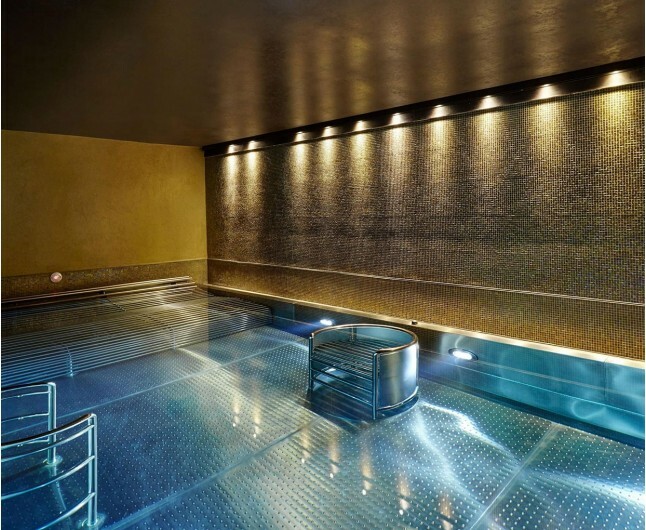 This fantastic five star hotel in London, Battersea, has the most incredible spa facilities including Hydrotherapy pool, steam room, sauna, foot baths and double treatment rooms. 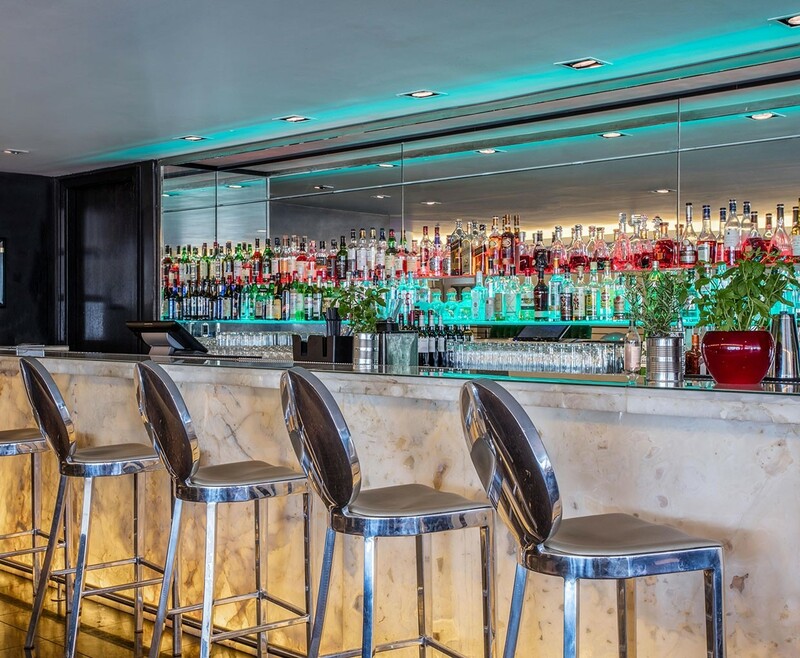 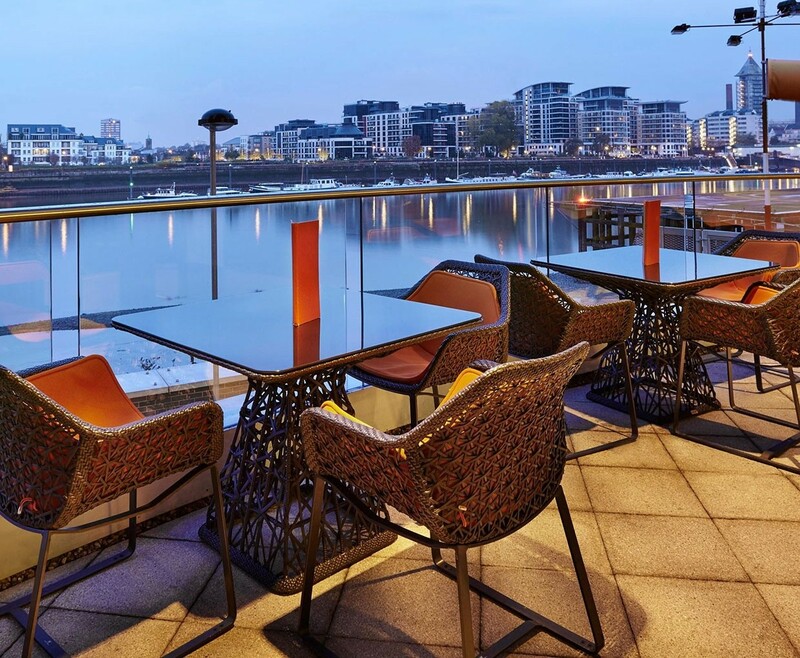 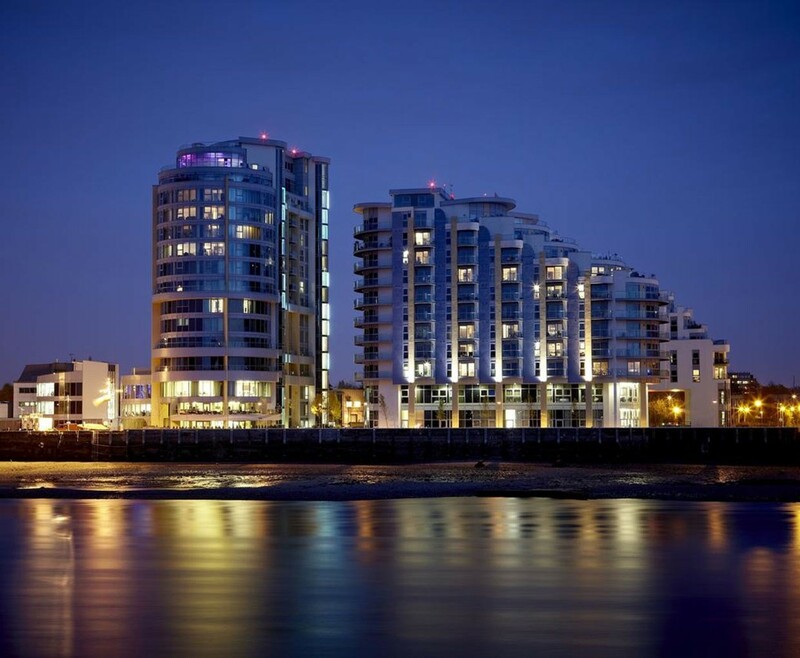 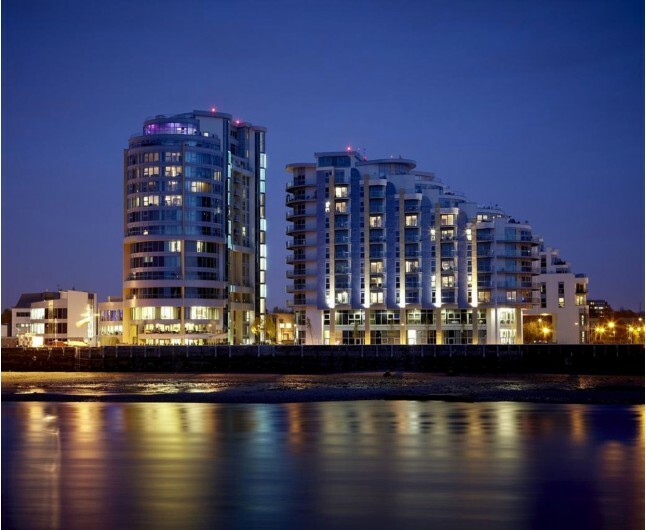 The Pad Restaurant & Bar Bar gives a stunning view of the hotels Heliport and the River Thames while the Refinery Spa will take you to the highest level of relaxation. Enjoy a delicious 2 course lunch & glass of cool Prosecco in the crowne Plaza's The Pad Restaurant & Bar. 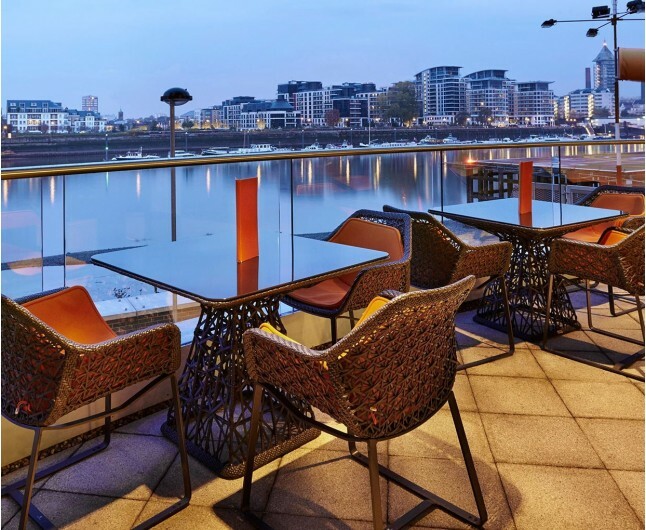 The glamorous and contemporary The Pad Restaurant & Bar, with spectacular views of the River Thames and the hotel's heliport. IMPORTANT :To book this experience please email info@ineedpampering.com with your preferred dates and times and contact details.We will organise everything for you!